Dèesse Magazine: New Summer Ring Candy ... 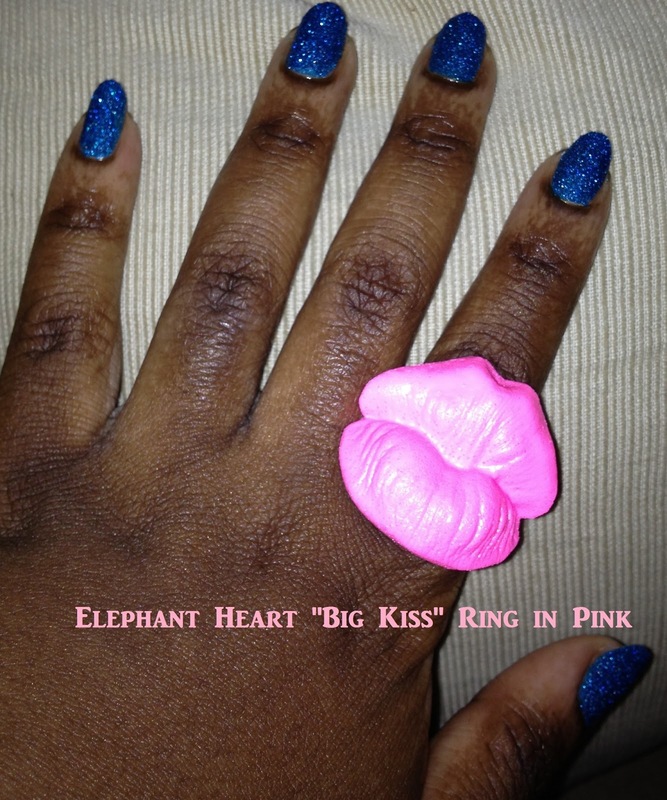 Elephant Heart Big Kiss Ring ! New Summer Ring Candy ... Elephant Heart Big Kiss Ring ! Today marks the opening of the newest exhibit to The Metropolitan Museum of Art titled " Punk: Chaos to Couture" . This past Monday the whos who of the Fashion and Art world united for the annual MET Gala where the color of Punk was no other than "Pink" - my favorite !!! It was a treat to see all the creativity on the red carpet from Sarah Jessica Parker to Nicole Richie to Beyonce - pure COUTURE. I was inspired by the "Big Kiss" Ring by Elephant Heart ($80) to channel my "inner Punk" - 1. This beyond cute ring is Pink the official color of "Punk" . 2. This "Big Kiss" - is all attitude , and according to Riccardo Tisci ( Creative Director for Givenchy and one co-Chairs of the Gala ) , Punk is about "attitude" its not about being literal with Mohawks and rips and safety pins. 3. I love blowing kisses ! 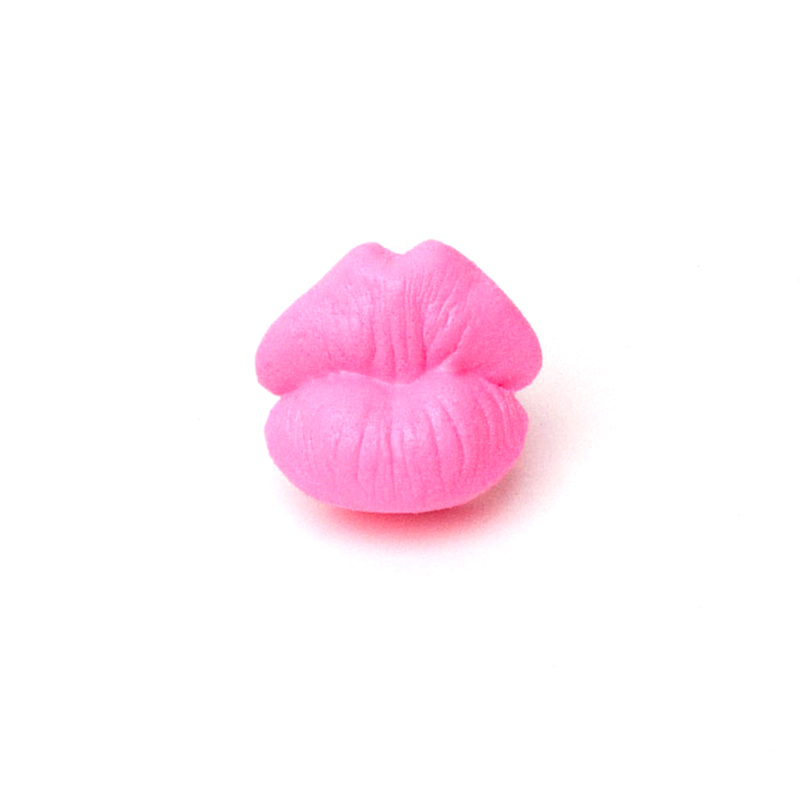 These lips remind me of my very own pout, literally....... 4. Did I mention its super cute and pink ??? This is what I'd like to call ... Punk Glam !!!! I can't force you to enjoy the arts or even take an interest in the exhibit ( although I think if you are in the NYC area its a must-see) , but what I can advise you to do is to join the fashion elite with a "Punk" accessory - done your own way and the "Big Kiss" ring is the perfect summer staple !!!! For this ring and other fabulous accessories check out elephantheart.com .